The aim is attaining enlightenment by being confined to a mountain and training so hard. 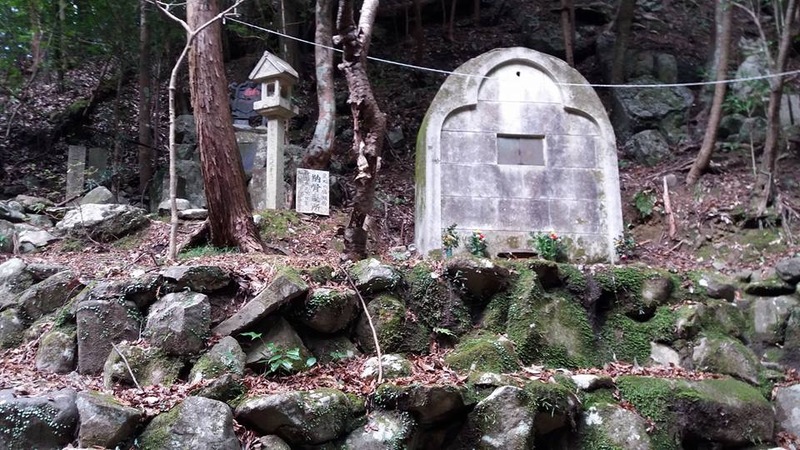 I went for Hiking here recently. Walking here, I felt such a mysterious atmosphere. I may not be surprised if something spiritual appear in front of me. The atmosphere healed my soul. Beautiful scenery is spread out around there and the valley of it was selected as top 100 Japanese green sceneries. 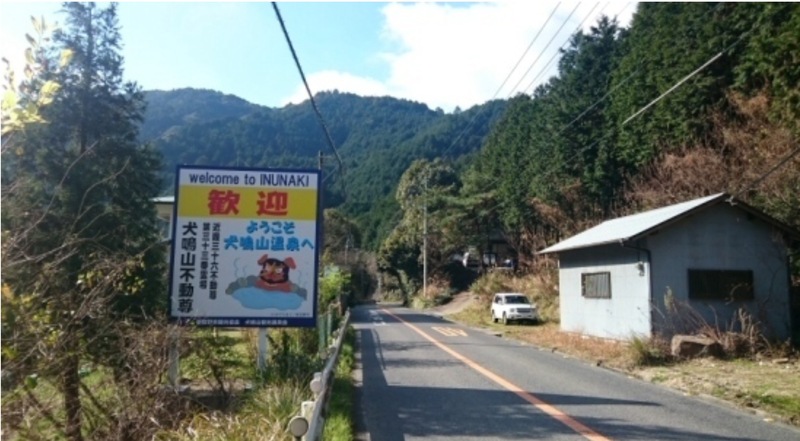 Many people visit Inunakisan for hiking especially in the Autumn. 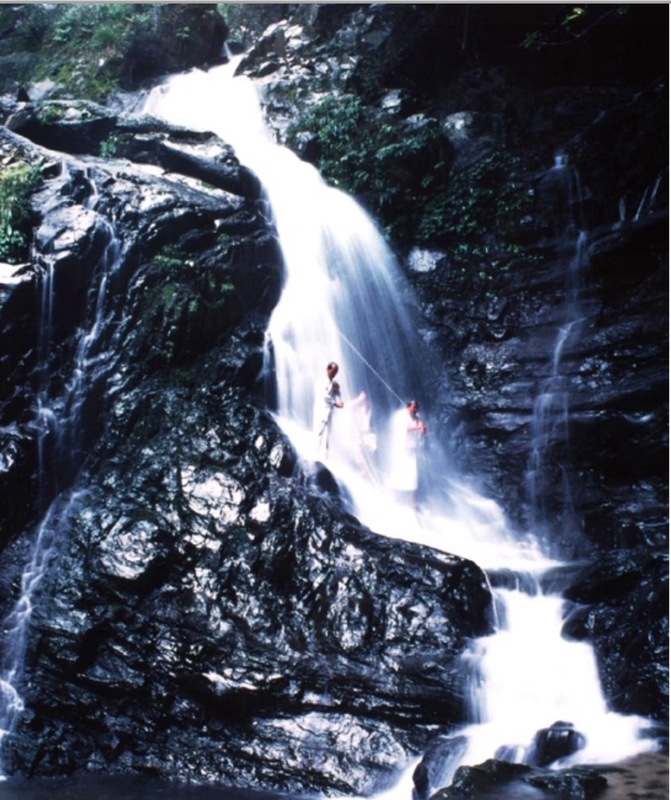 There are 48 waterfalls in the mountains. 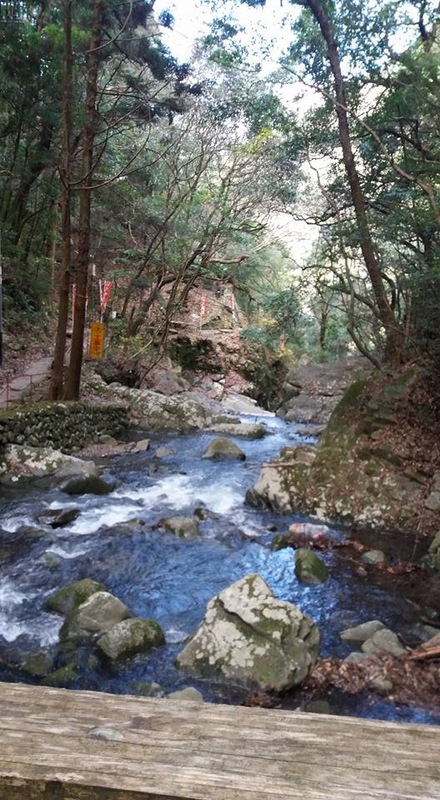 In Gyousyanotaki which is one of these waterfalls, we can get experience of standing under a waterfall. 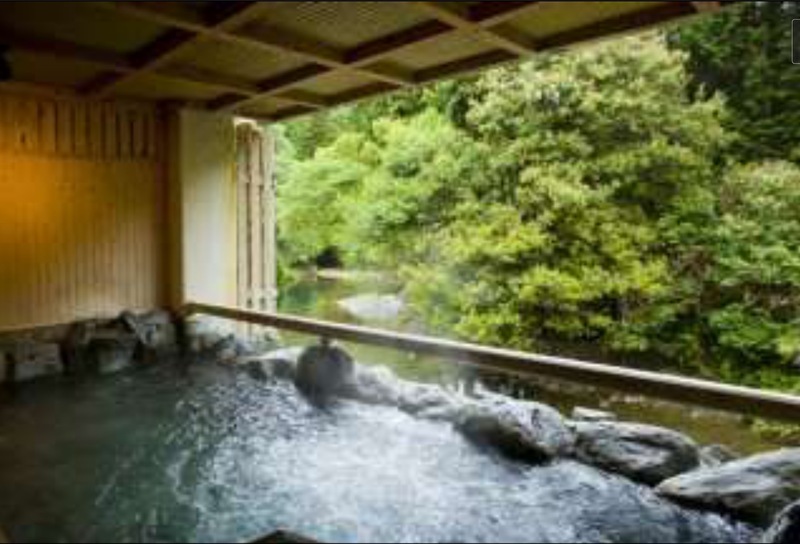 There is a Onsen named “Inunakisan Onsen“ It’s easy to access from Kansai airport and it’s called “The closest Onsen to the world“ It’s unexplored Onsen. Once upon a time, when a hunter came around a waterfall as he follow a deer, his dog barked loudly and then, he missed the prey. So he got angry and struck off the head. The head flied up and bit in the neck of the huge snake and dog died with the snake. The dog barked as he noticed that the hunter was in danger and tried to save him. The hunter really regretted after he knew the truth and hold a memorial service for the dog and became a practitioner.